Wonderful standalone property in Downtown Elkton with tons of possibilities! Building totally rebuilt (structure, wiring, plumbing, heating, etc) 35 years ago! Roof and rear HVAC unit 7-8 years old. Two restrooms and one shower. 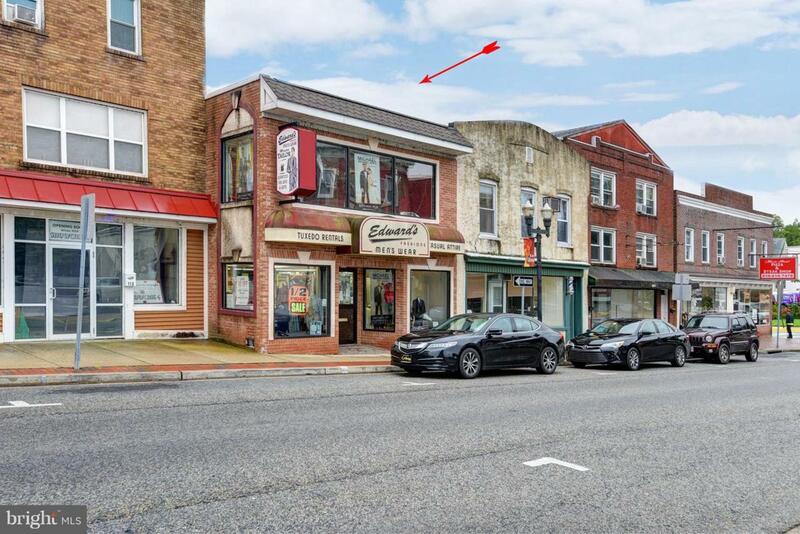 Garage in rear and ample public parking on street and in lots in front and rear of building.